The anxiety compressed into that expression is visceral. It almost makes you hold your breath as you imagine awaiting the occurrence of a seemingly inevitable and undesirable event. I think that is how many people are living today. We are holding our breath wondering what will happen if another financial crash happens. For those over the age of 60, the question is: Do you have time to go through another crash and the ability to bounce back afterwards? If this question causes anxiety, it’s one you must consider taking care of immediately. 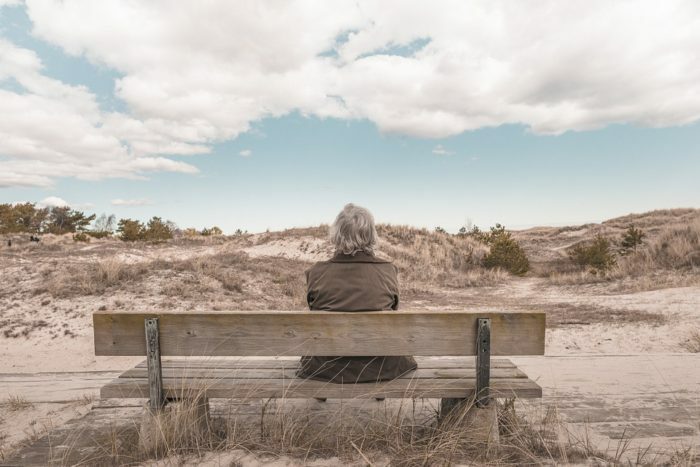 At the age of 60, unless you have planned early on and well, and have legal trusts and long-term care plans in place, chances are you may not have the financial resilience to endure and recover from another financial downturn. The fact is, you don’t have to wait. You can eliminate the anxiety, take action and get a plan in place now. If you were to have a stroke or another unexpected illness or accident, long term care insurance is integral, especially during a declining financial market. There are a number of solutions that can safeguard the money you have now and also provide you with enhanced, long-term care benefits. While the term “annuity” may be scary, and sometimes rightfully so, there are some annuities when coupled with other strategies designed specifically for preservation vs. growth that can put you in a solid position to weather the next recession or financial downturn. You deserve to sleep easy whether the other shoe drops or not. And, neither you nor your kids should be worried about having to live together during the next recession. If that is something that makes both of your happy, then, of course, go for it. But you can be in a position to care for yourself. No matter where you are in your life, you can always benefit from having a review of your financial goals and how you expect to achieve them. Give us a call today and we’ll be happy to help you achieve balance no matter how tricky your circumstances appear to be.